High School Senior Portrait sessions are so near and dear to my heart. They are so much fun and allows me the opportunity to get really creative. 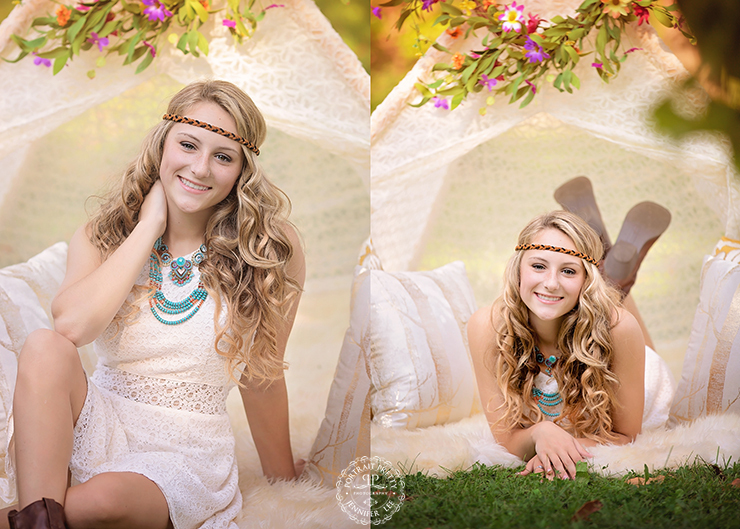 Meet Jess, Jess is a senior at Orchard Park High School. She is just not any senior, she is a cheerleader and was elected the homecoming queen. I can see why, not only is she absolutely beautiful, she is so laid back and has the most gentle yet outgoing personality. The type of personality any teen would want to be around. 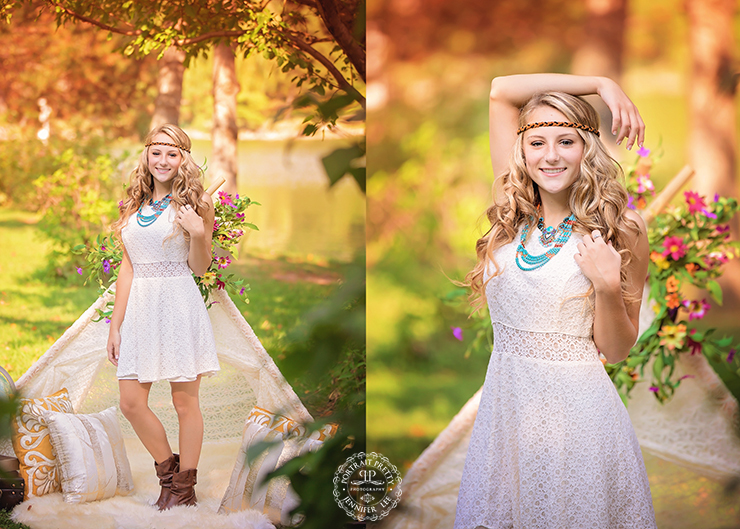 For her session we picked locations that really showcased her personality and style. The start of the session we did a conceptual boho chic senior portrait session at the Japanese Gardens downtown Buffalo. Of all the locations, scenes and poses we did, these are by far my favorite and she suited the scene perfectly. I love the deep rich colors and the intimate feel of the trees into the scene. One of my favorite locations is shooting in the Village of East Aurora just after sunset when the lights are on at the movie theater. This scene offers something a little different from the rest that is fun and unique. PIN THIS IMAGEThank you for checking out highlights of each of these scenes used for Jessica’s Orchard Park High School Senior Portrait Session. If you love these as much as I do and are looking for a senior portrait photographer and would like to book your session with me you may contact me by filling out our web inquiry form here. 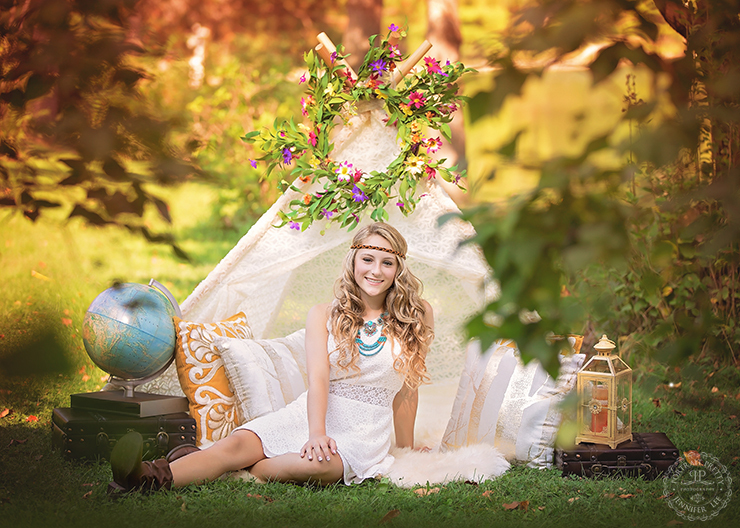 You can also view more information and learn more about our senior portrait sessions.